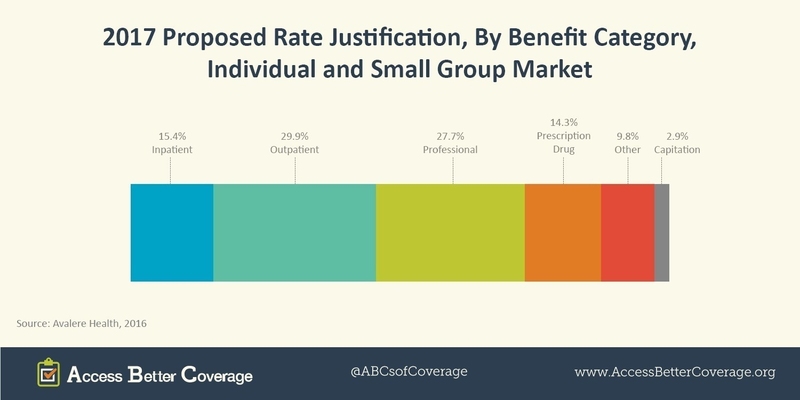 Are Insurers Exaggerating Medicine Costs to Justify Premium Increases? Despite recent headlines, U.S. spending on prescription medicines continues to decline. In fact, new data from Altarum Institute found that spending on prescription medicines grew by just 3.9 percent between July 2015 and July 2016 – the lowest level in three years. It’s a dramatic decline from the 8.5 percent increase that Altarum reported last year and the 12.5 percent annual increase the year before that. “Preliminary data indicate that drugs are not likely to have a disproportionate impact on premiums in 2017,” Avalere said, highlighting that outpatient spending continues to drive premiums (representing 29.9 percent of increases). Read more about how the competitive marketplace for medicines helps control costs and fosters the development of tomorrow’s cures at phrma.org/cost.